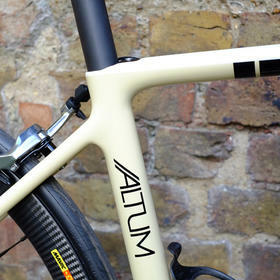 David wanted something special for his Altum, and Parlee were happy to oblige. 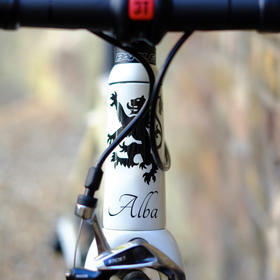 This awesomely detailed custom paint scheme was made exactly to his specification, and the end results are stunning. 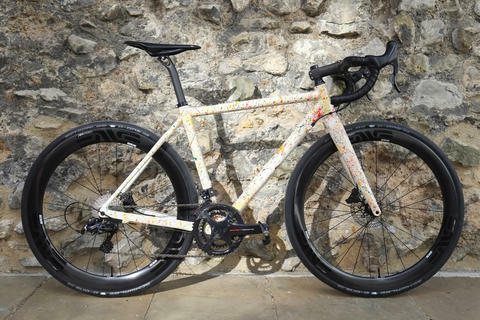 Underneath that patriotic paint is the Parlee Altum LE frameset, a proven performer, equipped with SRAM Red eTap for flawless shifting with a minimum of wires to distract the eye. 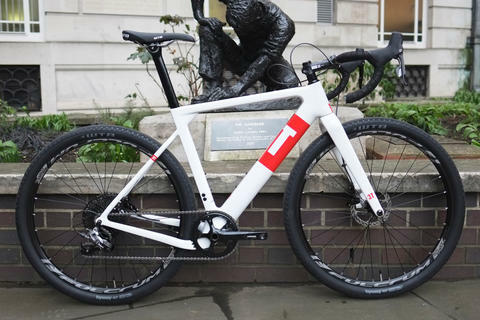 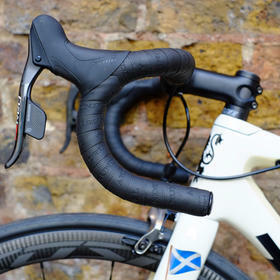 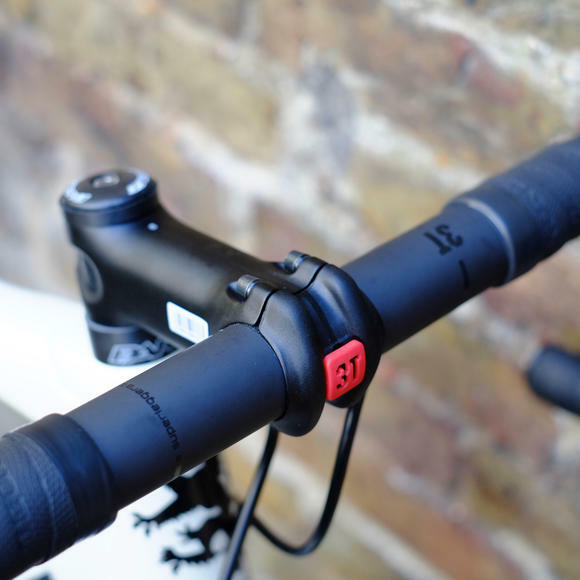 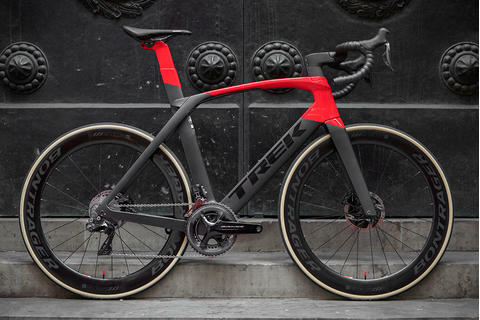 The cockpit features the classic round shape of 3T's Superleggera bars, attached to a 3T Apto Team stem - both in stealth black finish. 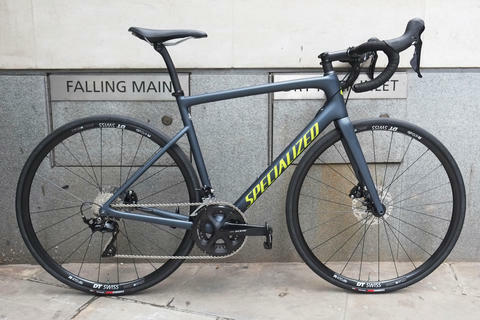 Specialized's S-Works Power carbon saddle makes another appearance here, we were certain we'd be seeing a lot of these and they haven't disappointed. 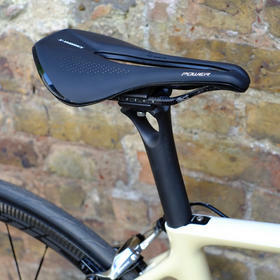 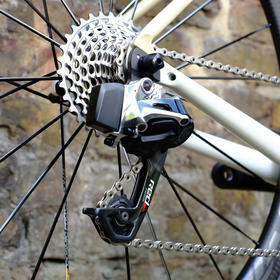 It's a welcome addition to our fitter's arsenal of saddle options. 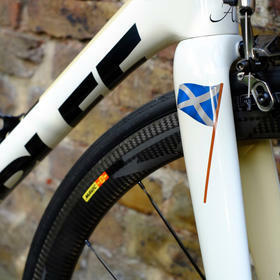 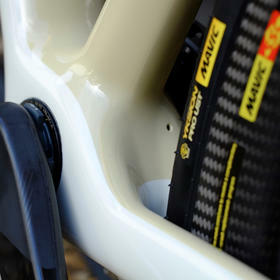 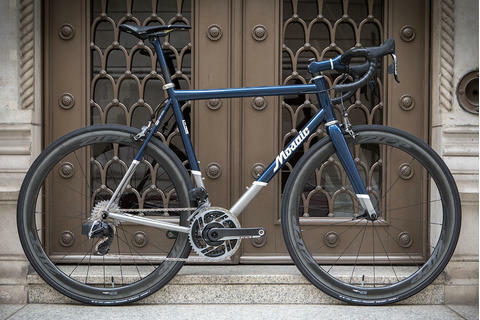 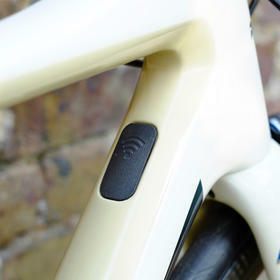 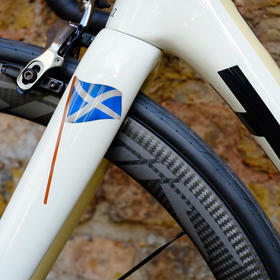 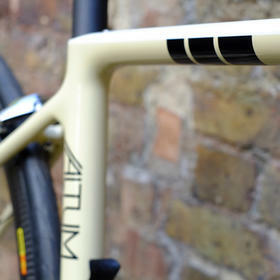 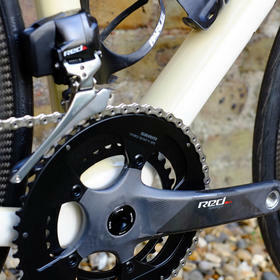 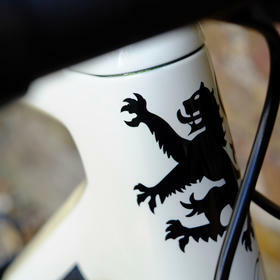 Fancy a custom painted Parlee of your own? 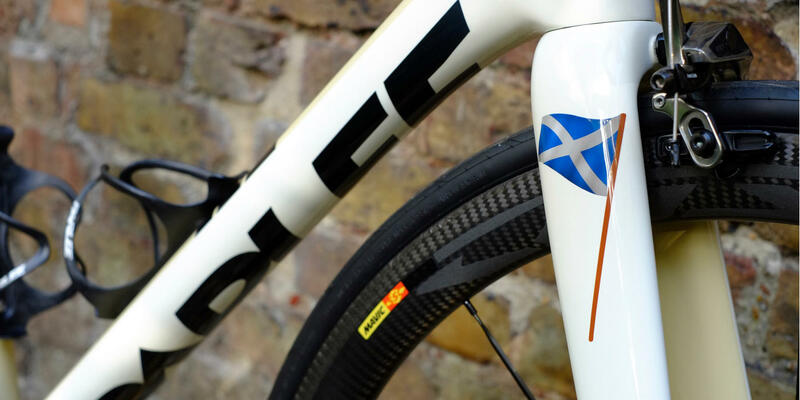 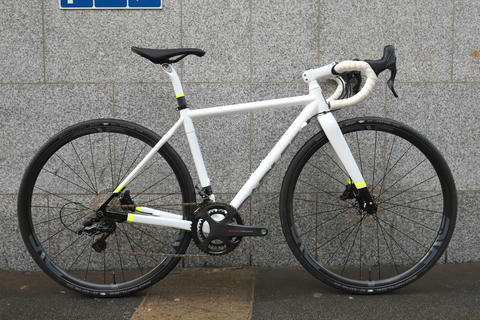 We have unrivalled experience in working with the Parlee team to deliver bikes that stand out from the crowd - and don't forget that we can also repaint your existing Parlee if you feel it's time for a new look.